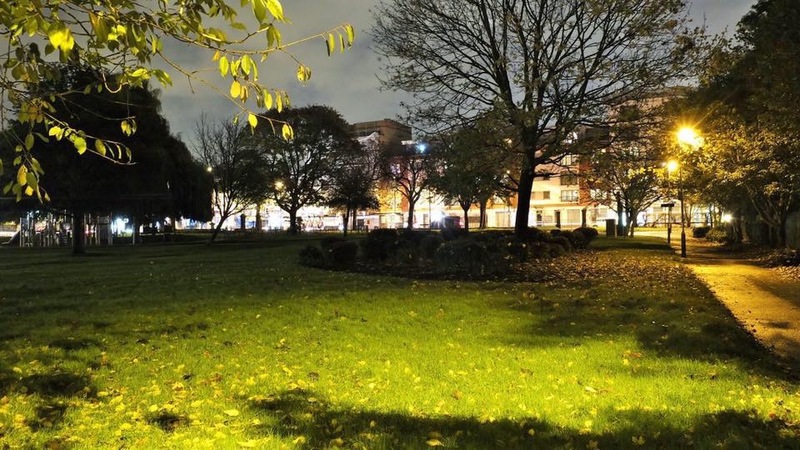 Chair of WEN, David Highton reports on the beginning of the end for the Green Man Lane Estate. 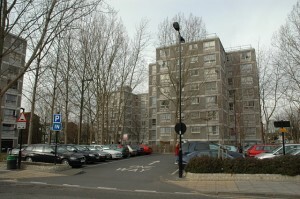 Demolition began yesterday as the 10-year redevelopment of the Green Man Lane Estate kicked off in earnest. Council leader Julian Bell was joined by representatives from housing association A2Dominion, builders Rydon, architects Conran and GML residents as the bulldozers finally moved on site. Whatever your views, and West Ealing Neighbours’ views are fully documented on our website this development marks a huge change for West Ealing. When completed the development will house some 2,000 people as compared to the curent 800. 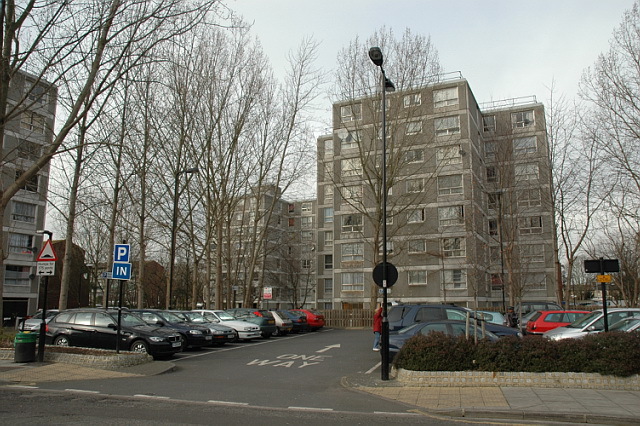 This ‘densification’ will be repeated in a year or two when the Sherwood Close Estate (aka Dean Gardens Estate) is similarly redeveloped. Add to these two developments the 100s of new homes at Sinclair House (opposite West Ealing station), the Daniels development, the Waitrose development, the newly completed flats on the old Groveglade indoor market site and many more smaller developments and the changes are having, and will continue to have, a profound impact on West Ealing.